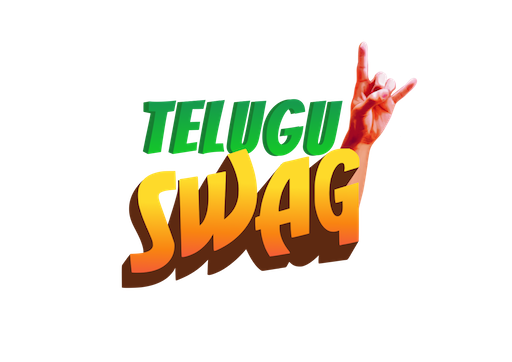 Veteran popular comedian Ali once again trying his luck as a hero, it is known that star comedian is will be seen in a lead role in ‘Pandugadi Photo Studio’ movie. Ali turns hero once again for 'Pandugadi Photo Studio'. 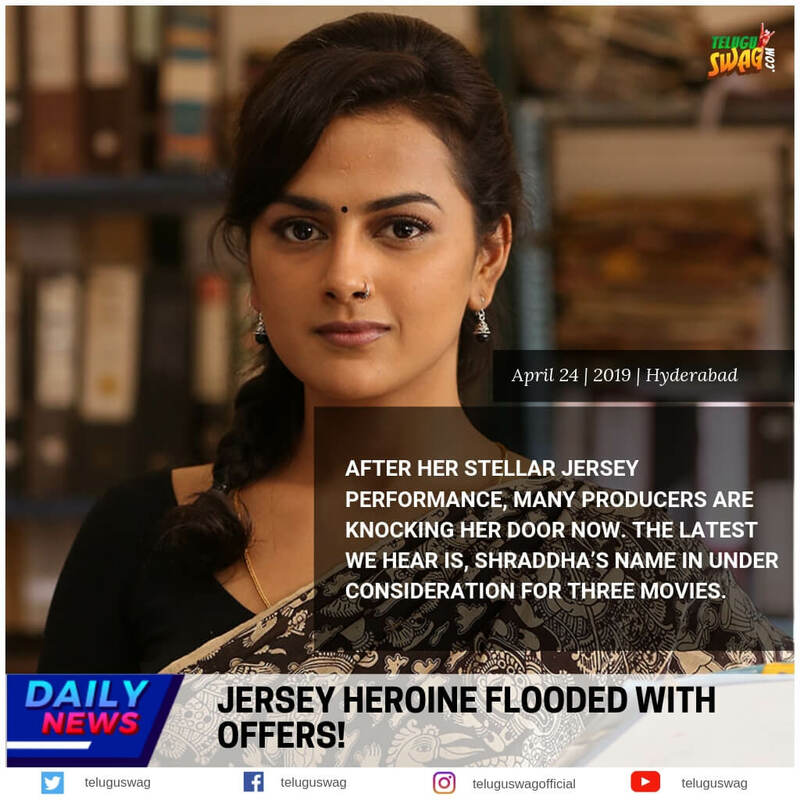 currently, the film’s shoot is being held in Tenali where some crucial scenes will be captured and it is scheduled to be released in summer next year, the film is being directed by Dilip Raja under his own production house. 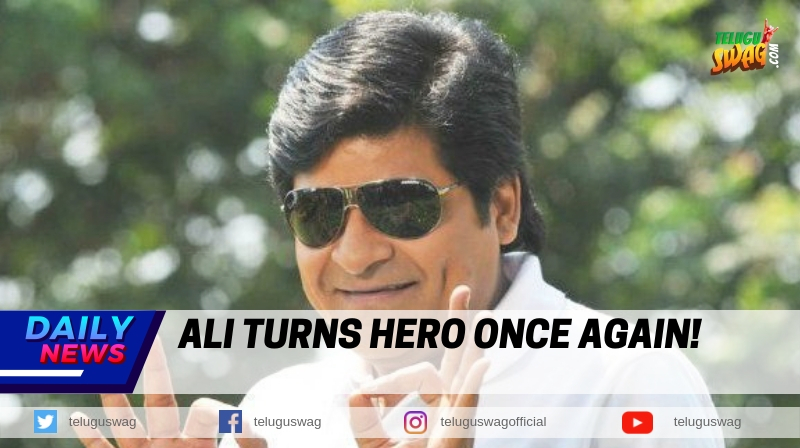 Ali is hoping for a successful comeback once again turning as a hero.